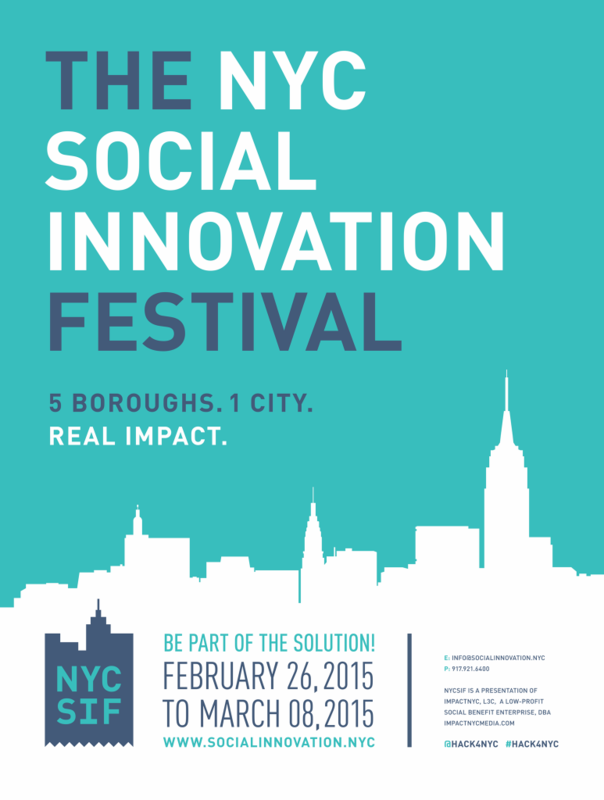 Home » NYC Social Innovation Festival! Join us on February 26th through March 8th as we strive to make an impact across the 5 boroughs! Come, observe and participate in a series of panels, presentations and interactive crowd-sourced discussions as we present entrepreneurial solutions to social, economic, and environmental challenges facing NYC’s underserved, minority,immigrant and low-income communities. Over the course of 10 days across all 5 boroughs of New York, we address 6 critical challenges affecting NYC underserved communities- the 45.6% of New Yorkers living at or below the poverty level. Be Part of the Solution! Admission for Bronx Day 5 event is Free for Fordham Students & Faculty students with Student ID. Driving Sustainable Economic Growth through Small Business. How can we support sustainable economic growth in NYC’s immigrant, minority and low-income communities through small business development?